Her course on solar passive architecture in IIT Powai strengthened the firm with an added knowledge stream where in she steered the firm to join the green movement with a lot of eco sensitive habitats and a certified green building (one of the first in India) under her belt .she is pioneering the green revolution drawing on various resources and propagating its importance in different spheres. 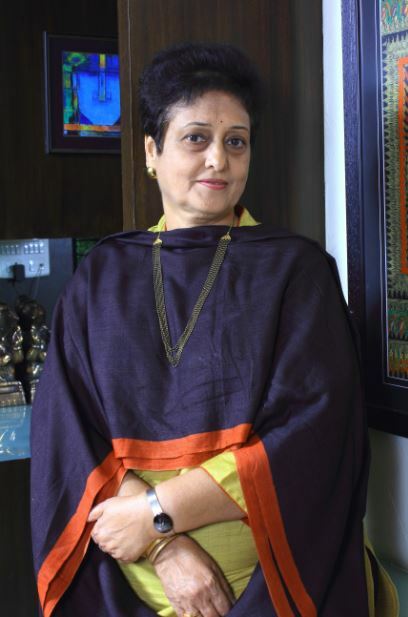 Her stint as Head of department of BVB college of engineering and Technology Hubli from 1989 -2002, Chairman of Board of Studies Karnataka University Dharwad and Chairman BOS of VTU saw the spread of architecture in an otherwise architecture backward region. She believes in creation of innovative design with a strong back-up of technology and research.